Adhere pattern paper to card front. Adhere strips of pattern paper to card stock mats. Stamp image on pattern paper, color with markers. Mat to black card stock. Place prepared image to top of card front with pop dots. Add sticker sentiment to top of card. Fussy cut image from pattern paper. Add to front of card with pop dots along with chipboard embellishments. 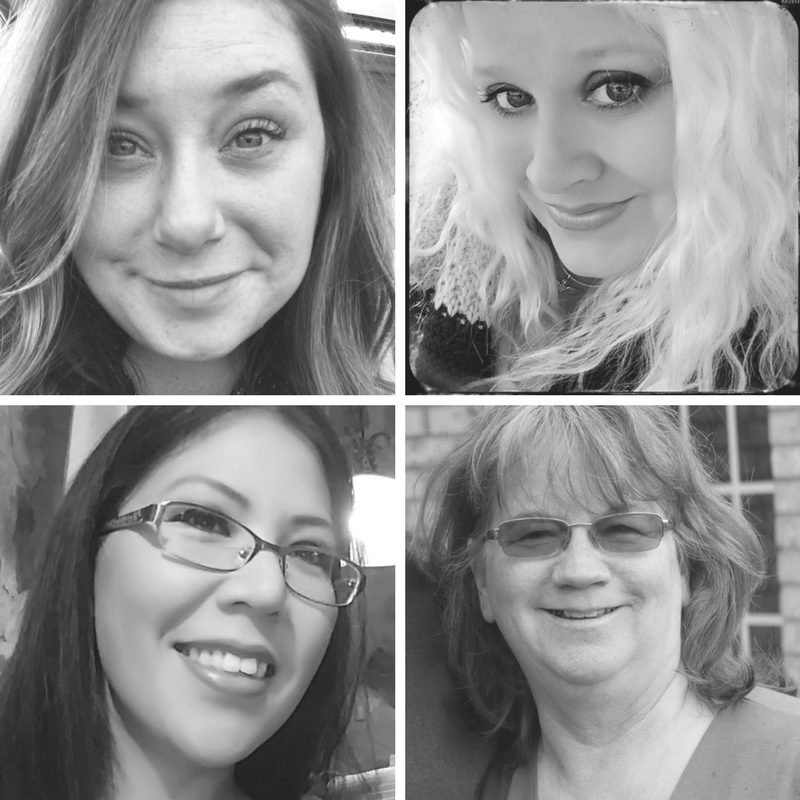 Have you enjoyed this week of projects from the Stampendous/Dreamweavers Team sharing all the fabulous new Fall products that are available? 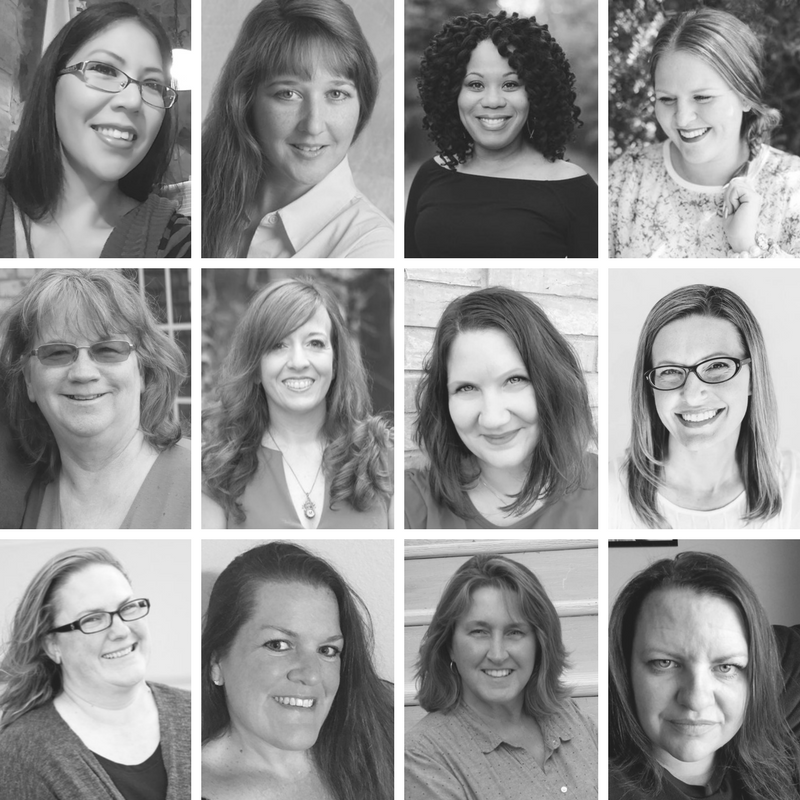 Check it them out and thanks again so much for stopping by my blog today. 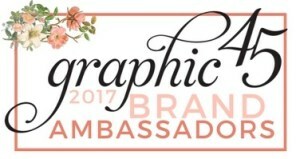 If this is your first time or you haven't thought about it before I would love for you to follow Scrapbook Flair on my creative journey. Hard to believe that fall is right around the corner!!! We were asked to create fall inspired projects this week for Stampendous showcasing some of the fabulous stamps that are available. I began my card by first applying Dreamweavers Embossing Paste over the top of the Swirls Stencil using a palette knife. 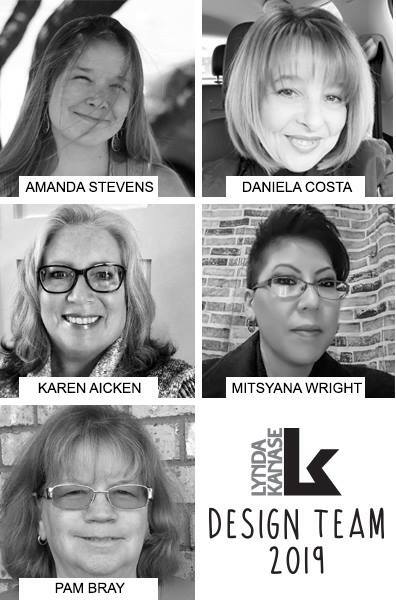 Once dry ink the edges with distress ink. Lay the stencil back on top the prepared embossed card stock and apply distress ink over the top with a blending tool. Place pattern paper to top of card front and repeat with the distress ink and stencil. Adhere brown card stock and prepared embossed paper to top of card front. 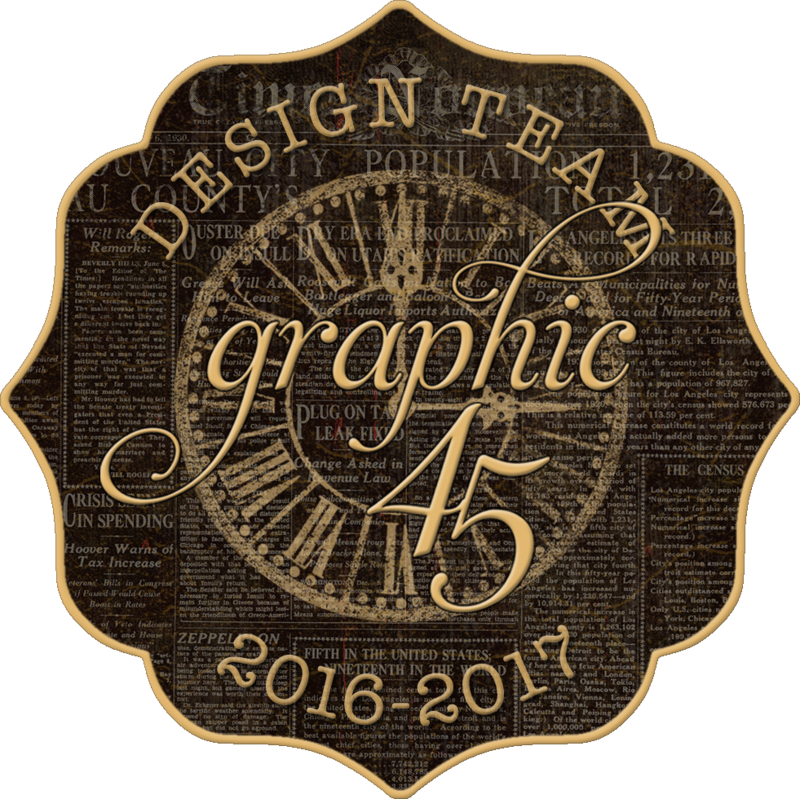 Die cut medallion from brown card stock, place under prepared mats. Wrap twine around the prepared mats and place on front of card. Stamp penned leave to white paper with black ink. Color with markers, fussy cut out. Stamp "Hello" on card stock, mat with brown card stock. Add to bottom of card front with pop dots. 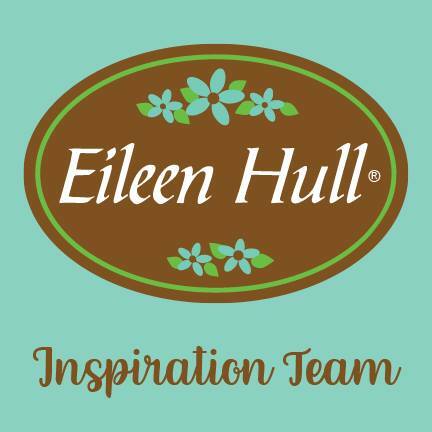 I hope I have inspired you to get your Stampendous Stamps out or check out the newest fall stamps in the store to start creating your fall cards and projects. 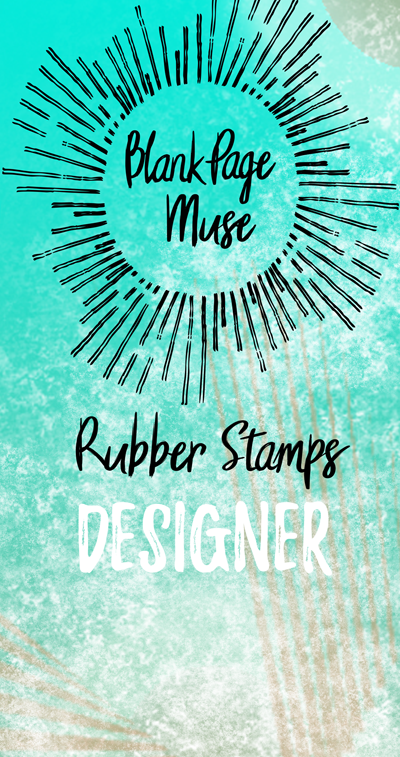 Don't forget to check out all those fabulous Dreamweaver Stencils. Today sharing my "I Believe in Fairies Canvas" using Colurart Radiant Rain and Primary Elements along with Gypsy Soul Lasercuts Scribble Frame Fairy and Catweed Shape Set. Begin by first giving your 8" x 8" canvas a good coat of Crackle Paste. Spray with Radiant Rain, allowing to dry between coats. Mix Primary Elements wit Crackle Paste to achieve the paint colors you would like. Place stencils on top of prepared canvas and apply different hues of paint over different stencils. Allowing each paste and stencil application to dry completely before repeating with next stencil. Paint the Scribble Frame Fairy and Catweed Shape Set with mixes of paint and Primary Elements Powder to get the paint colors you need to work with. Die cut pattern paper medallion and adhere to top of prepared canvas. Adhere prepared Scribble Frame Fairy to top of canvas. Adhere prepared Catweed Shape Set to top of canvas. Add flowers to top of Catweed Shape Set. Adhere prepared "Wish" sentiment from the Scribble Frame Fairy Set along with the "I Believe in Fairies" journal block. Hi!!! If you stopped by the blog today to check out my Nautical Bliss Canister and Card with Julie Nutting you can find it HERE!!! 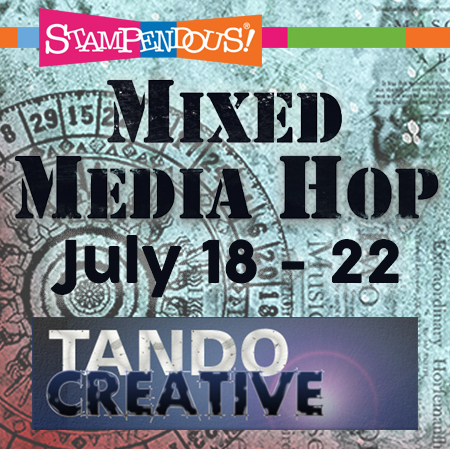 I hope you have enjoyed the week long Stampendous/ Tando Creative Hop that has been happening!!! Today I created a step out tutorial showing you how to make an inverted mixed media canvas along with Tando Creative chippies and Stampendous products! Paint sides of inverted canvas with brown paint, dry. Mix embossing paste with grey and white paint, paint inside of inverted canvas, dry. Dry brush yellow and white paint to inside of inverted canvas, dry. 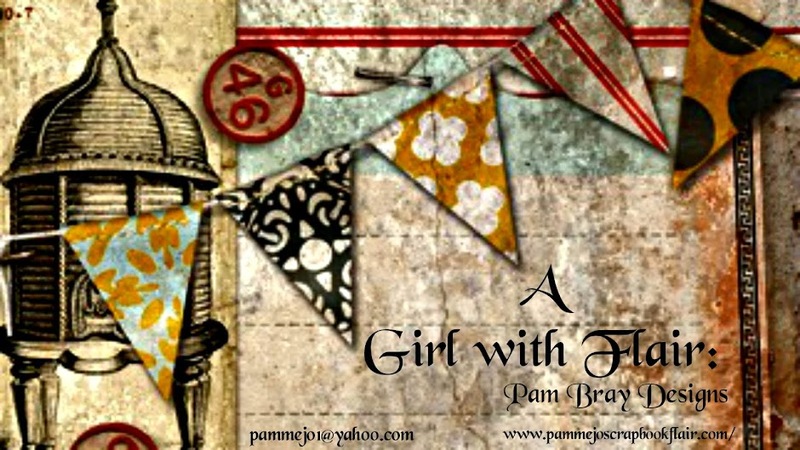 Stamp background image with white paint to inside of inverted canvas, dry. apply embossing paste with palette knife, dry. Stamp background image with red paint, dry. Adhere pattern paper strips to top of prepared canvas. Paint one open and the solid chipboard with green paint, dry. Stamp image on white paper, color with markers. Adhere to back of open chipboard piece. Adhere solid chipboard piece to back. Paint sides with green and brown paint, dry. Stamp background image with brown paint on the prepared open chipboard piece, dry. Stamp snowflakes with white paint, dry. Adhere prepared chipboard to inside of inverted canvas. Die cut leaves from pattern paper. Adhere bow and enamel dots to leaves on chipboard. Die cut pattern paper journal image. head over to the Stampendous Blog to see more projects. Hi!!! 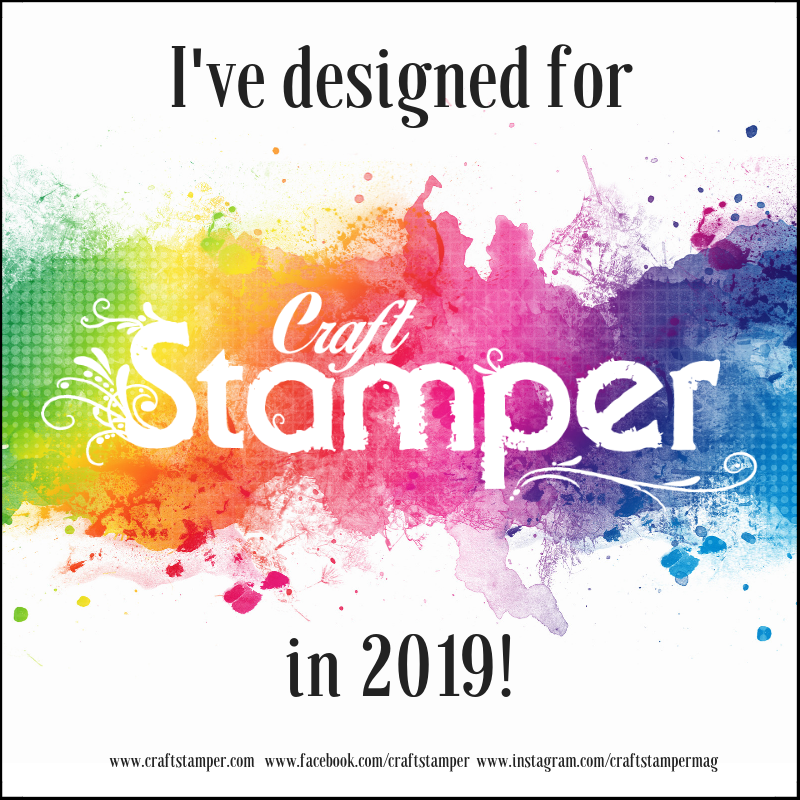 If you stopped by today to check out my project with Stampendous and Tando Creative you can click HERE to see all the fabulous details and tutorial!! 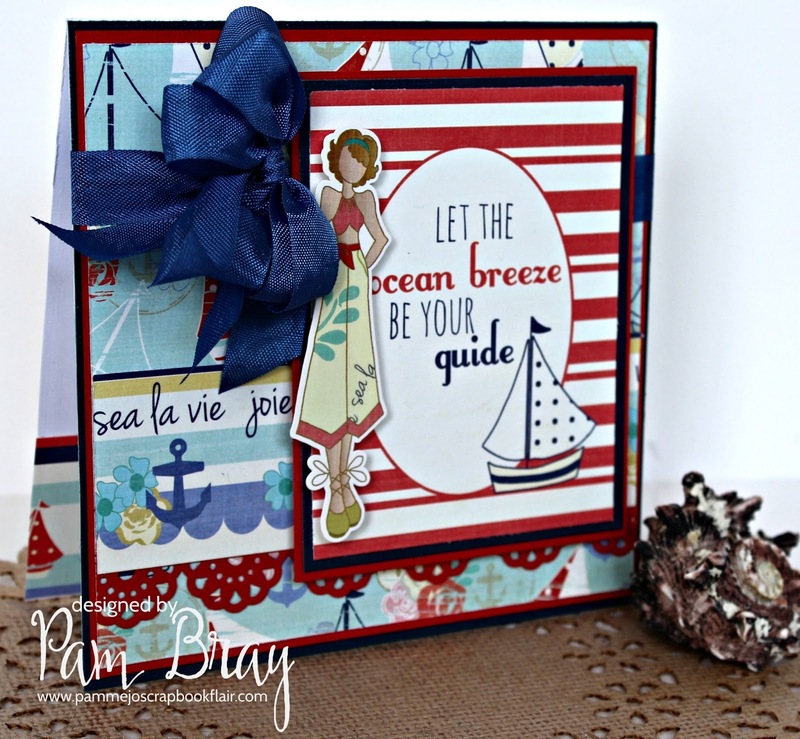 I am so glad that you stopped by today to see the fun projects I created using Julie Nutting Paper Dolls along with her Nautical Bliss Collection from PaperPlay. 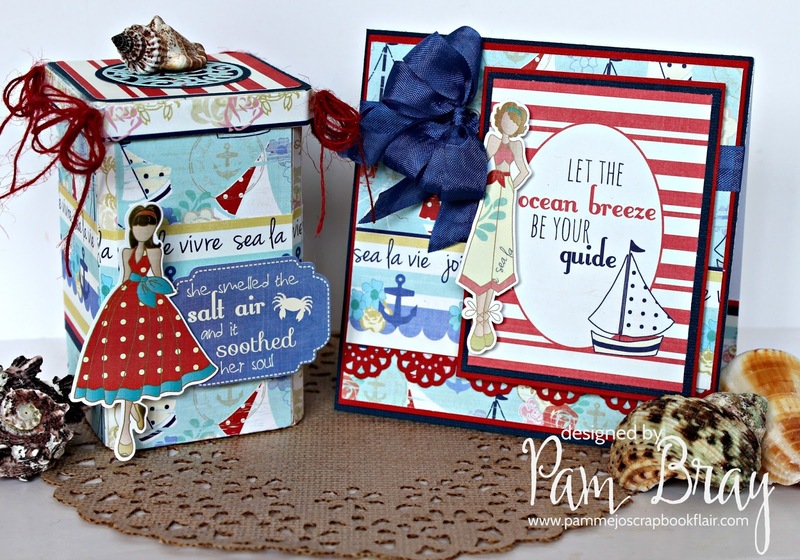 I just love the Nautical Breeze collection and thought it went perfectly with Julie's Paper Dolls Ephemera. 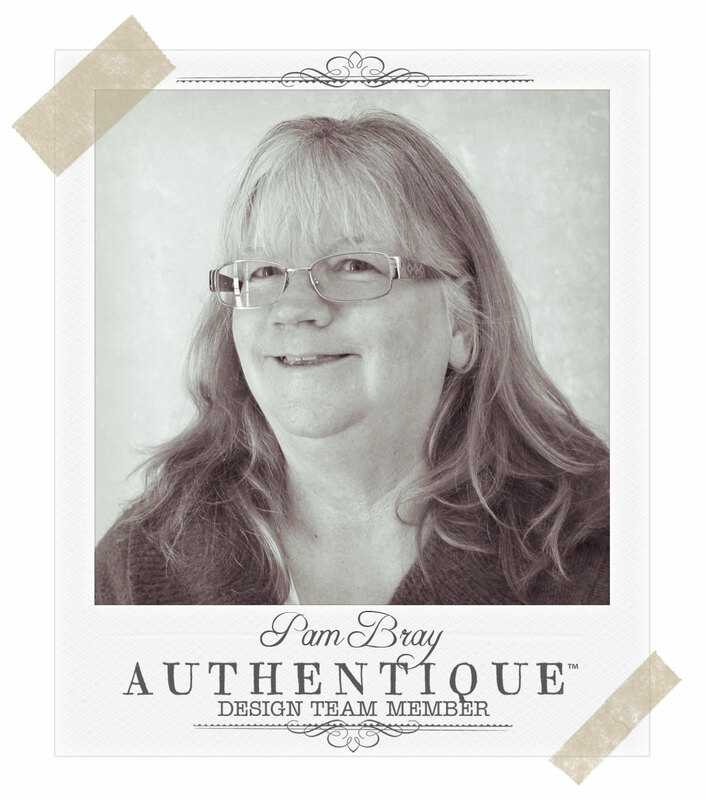 I added a scalloped border as I was layering the pretty pattern paper to my card front. 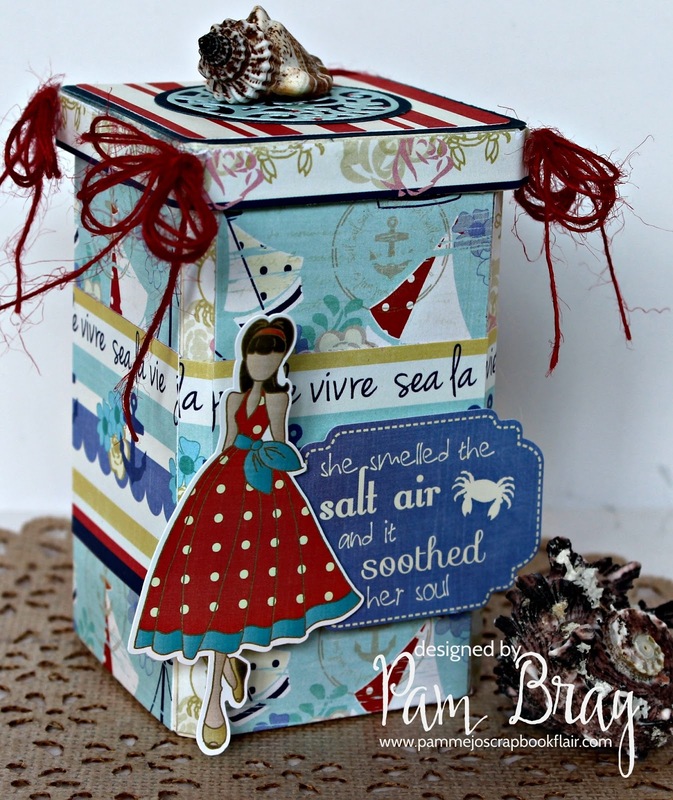 Once the journal block and doll were in place I added a small nautical blue bow to the front. Love adding left over strips of paper to the inside of my cards and at this angle you can see the inside. To add to my canister collection I created a Seashell Canister....it is a fabulous way to store some of your favorite seashells or just other items in. 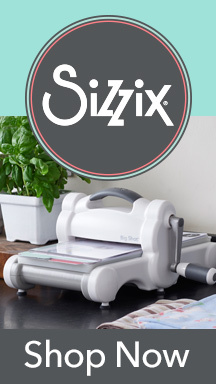 The canister is a die that Eileen Hull has designed for Sizzix. Easy to use with so many applications!!! I cut the canister from mat board and Nautical Bliss Paper. Assemble the matboard first than cover them canisters. Die cut a doily and mat to a card stock circle. Place on top of the prepared canister to from your handle. Add a few pieces from the Nautical Bliss Ephemera package to the front of the canister along with some red twine bows. 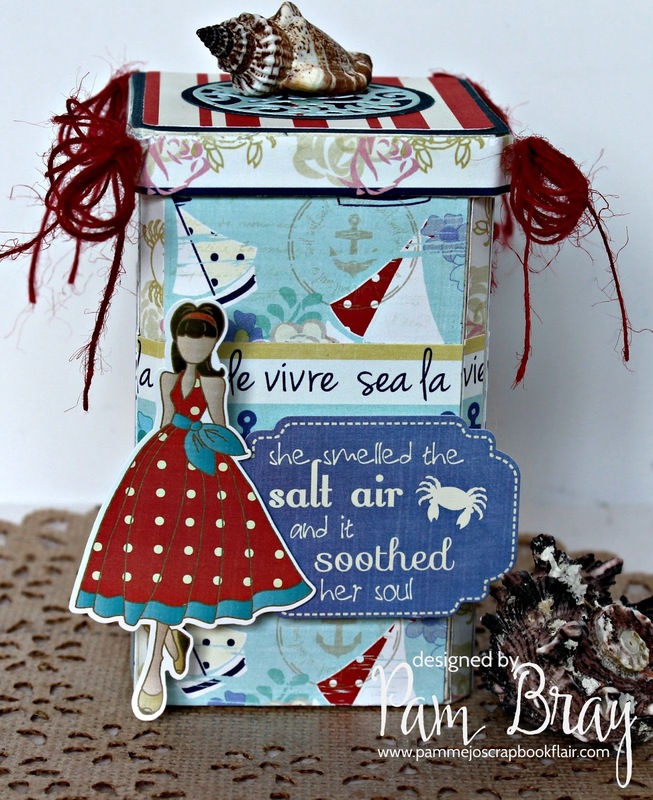 I hope you have enjoyed my Nautical Bliss Seashell Canister and Card today using Julie's fun products. 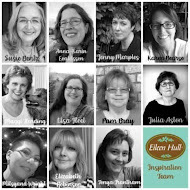 Until next time have a fun time creating with Julie Nutting Paper Dolls!! !